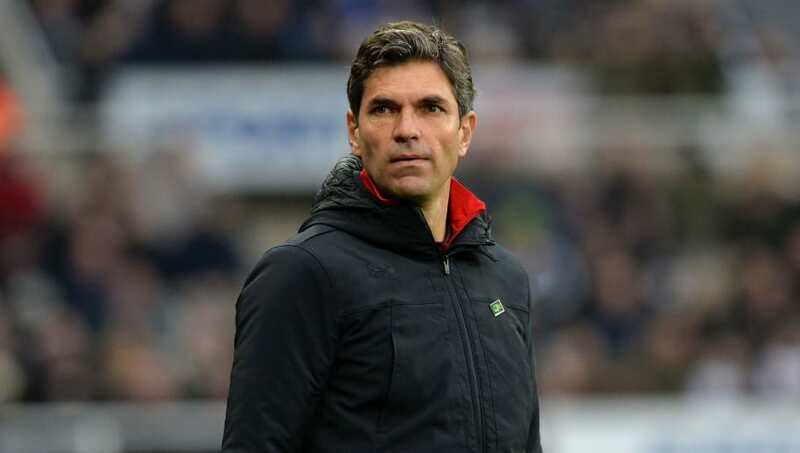 Southampton have confirmed the sacking of manager Mauricio Pellegrino following a string of poor results, with the most recent being a heavy 3-0 loss to ​Newcastle on Saturday. The Argentinian coach, who took over at the club in June of last year, saw his side win just one match out of the last 17, and has now parted ways with the club. "​Southampton Football Club can today confirm that it has parted company with First Team Manager Mauricio Pellegrino," the club announced in an official statement. "Assistant Manager Carlos Compagnucci and Assistant First Team Coach Xavier Tamarit have also parted company with the club. "We would like to place on record our thanks to Mauricio, Carlos and Xavier for their efforts during their time with Southampton, and wish them well for the future. Pellegrino seemed confident in his ability to keep the Saints safe, even after Saturday's loss. The Saints, though, just weren't ready to wait around hoping.